Could Dangerous Allergies be Stopped in Their Tracks? New research by the faculty at the University of Notre Dame may give hope that life threatening allergic reactions could be prevented with the first ever inhibitor, a treatment that would prevent allergic reactions from happening instead of helping the body through the reaction like current treatments and medications do. “Our allergy inhibition project is innovative and significant because we brought a novel molecular design approach to selectively inhibit mast cell degranulation — the key event in triggering a food allergic response — which has the potential to improve the quality of life for affected patients,” said Basar Bilgicer, assistant professor of chemical and biomolecular engineering at Notre Dame and an investigator in the University’s Advanced Diagnostics & Therapeutics initiative. The research was published in the medical journal Nature Chemical Biology, and focused on what is known as Type I hypersensitive allergic reactions, which are severe reactions that can lead to anaphylactic shock. 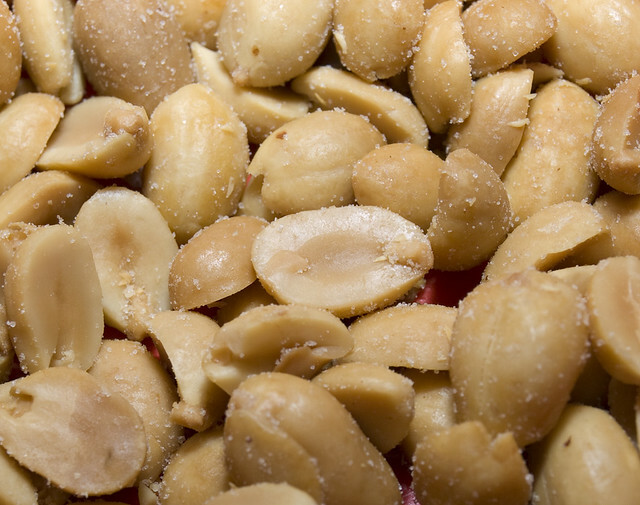 A common example would be severe peanut allergies. The body’s mast cells are a type of white blood cell that reacts to the allergen and causes the allergic reaction. The researchers developed a special molecule they call a heterobivalent inhibitor, or HBI, that can out compete allergens in their attempt to attach to mass cell receptors. Basically, they would prevent the allergic reaction from being possible in the first place. “Unlike current treatments, such as epinephrine, which help a body endure through an allergic reaction, our HBIs, if introduced into the bloodstream, would actually stop further progression of the allergic reaction from taking place,” said Bilgicer.